It was recorded at the Russian Cultural Centre, Cafe Cossachok in Glasgow; a dimly lit and atmospheric venue that served excellent south Russian food and became renowned for its packed out Sunday “musical evenings” where unlikely combinations of musicians and singers from across the globe could collaborate with often surprising and creatively charged results. 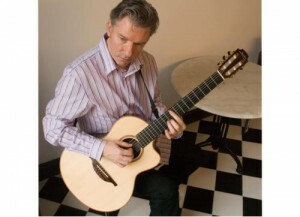 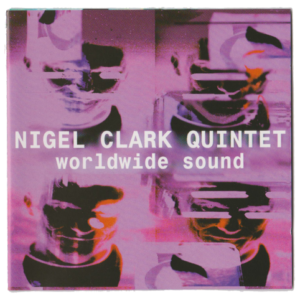 On this album Nigel plays a Frameworks nylon-strung guitar made in Germany. 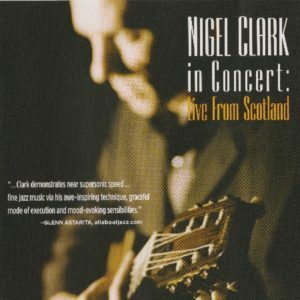 Listen to Nigel’s Live In Concert Live From Scotland album before purchasing either the individual mp3s/mp3 album or physical copy.